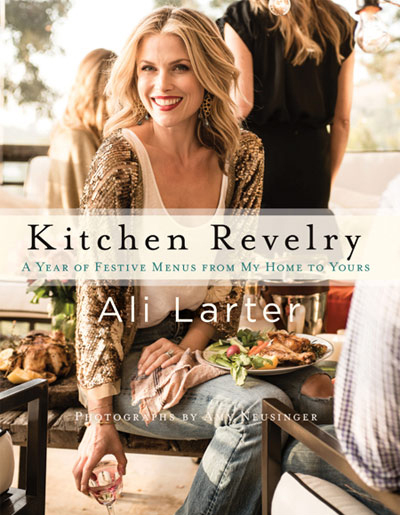 Here’s a recipe from Kitchen Revelry, my cookbook…it’s one of my absolute faves and perfect for Fall. Enjoy! sauté minced onions in extra-virgin olive oil for 5 minutes, add 3 cloves of garlic and the prosciutto and continue to sauté for 1 more minute. Add ½ cup wine and cook for 1 minute. Add the crushed tomatoes and beef broth and simmer for 30 minutes. Preheat oven to 450°F. Lightly spray a baking sheet with cooking oil spray. 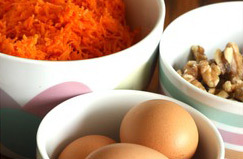 Place all the ingredients in a large bowl and mix together by hand. Roll your meatballs, making 2-inch balls. Place them on the prepared baking sheet and bake for 10 minutes. Remove the meatballs from the oven and add them to your Chianti sauce. Simmer for 15 minutes or until cooked through. Serve the meatballs with the cheese wedge and a grater on the table for your guests. Substitute ground turkey for the beef and pork for a lighter meatball option. I tried this evening it was the best I have have ever had hands down. Keep them yummy recipes coming. Great Work Ali. your the best. It's truly one of my go-to recipes. Thanks for trying it and letting me know your thoughts. My fiance is italian so I never really wanted to try making meatballs since he had enjoyed his nonna's and mother's meatballs his whole life. I saw this recipe and thought hmm these sound good. I'll at least try them. He LOVES them...he says they are his favorite meatballs now...not mushy from milk soaked bread or too crispy/unhealthy from being fried. Anyway I make these meatballs at least once a month now. And the sauce too! Thanks for sharing, Ali! 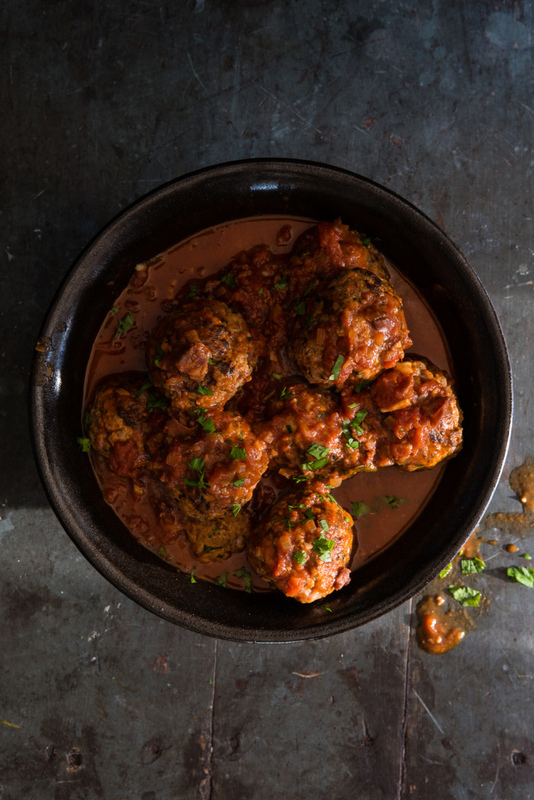 I want the recipe for ricotta meat ball w/ chgianti sauce to print out,how do I do that? Thanks for enjoying it! We don't have a specific 'print' view on the website - sorry for the inconvenience. Amazing recipe! Made these last night with turkey and pork. The meatballs were super moist and the chianti sauce has so much flavor. We can't wait to make meatball subs with these! Well I used to think I had the best sauce out there, until I tried this recipe. I have been sharing this with everyone. Great job Ali! Thank you so much! What else have you tried? Ali: Just had the ricotta meatballs/chianti sauce again - YUM. I have also prepared the potato pancake with smoked salmon - DELISH! We live in Seattle and eat tons of salmon, but I have never eaten it for breakfast. One more to add to my arsenal!